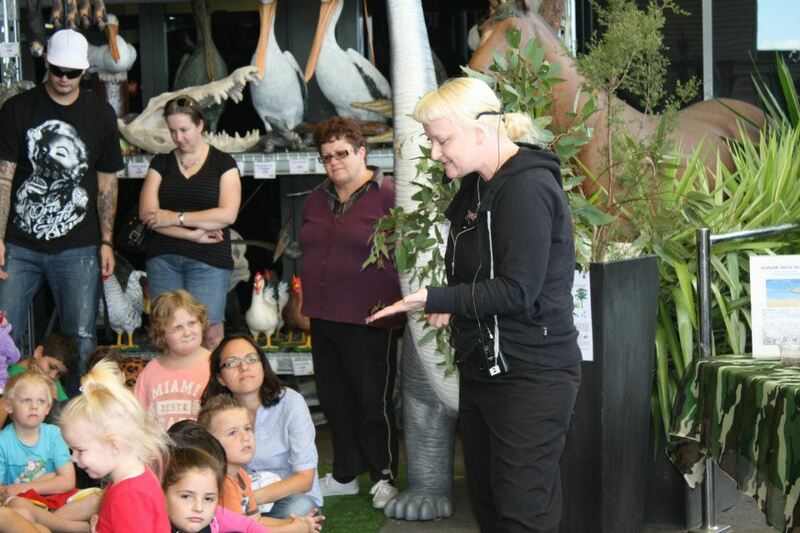 Jacqui was a Senior Zookeeper at Sydney’s Taronga Zoo for almost 10 years. Although she has experience and knowledge of a broad variety of animals, invertebrates and other “mini-beasts” have always been closest to her heart. She developed invertebrate colonies and displays and conducted extensive invertebrate research for Taronga Zoo during her time there. Several years before, she worked at the Sydney Tropical Butterfly House, once located at Dural in Sydney’s northwest, where she presented workshops, lectures and tours to schools groups several times per week, as well as cared for and bred a variety of mini-beast species. She has kept over 200 different species of LIVE spiders, scorpions, centipedes, millipedes, butterflies, grasshoppers, crickets, flies, cockroaches, beetles, worms, preying mantis, stick insects, crayfish, snails, ants and bees and the list continues to grow. She possesses a diverse range of qualifications including a Post Graduate Diploma in Applied Science from Charles Sturt University, the Zookeeping and Animal Attending Certificates from the Sydney Institute of Technology and an assortment of other specialty courses such as Spider Identification, Herpetological Techniques, Aquarium Science and Beekeeping. She also taught the Invertebrate component of the Zookeeping Certificate through the Sydney Institute of Technology for 3 years and recently taught Animal Studies at Bathurst And Orange TAFE in 2005-2006. Jacqui has been operating Travelbugs Mobile Mini-beasts for over 15 years and intends to continue to develop it wherever possible.